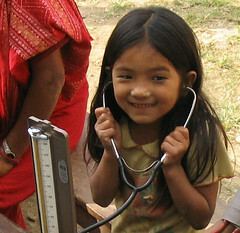 Patan Academy of Health Sciences » HOW YOU CAN HELP? The creation of a new health sciences academy is a tremendous undertaking. However, with abundant support, we can translate the vision of the Patan Academy of Health Sciences into a reality. In Nepal, small efforts have large and far-reaching consequences. Any assistance you can generously provide will have a substantial impact toward improving the plight of the destitute people of rural Nepal. PAHS is particularly in need of scholarships for disadvantaged but highly capable students. Thus we request all interested to sponsor for scholarships of PAHS students.